Suzuki GIXXER is India’s very first Street Sport motorcycle which comes with a powerful 155cc engine which is powered by cutting edge SEP technology, unmatched features, unique styling and a chassis developed by the engineers who designed the legendary GSX-R series for great riding performance. Edgy styling and performance with an exhilarating and sporty ride makes Suzuki Gixxer one of the most beautiful sporty motorcycles. Suzuki GIXXER is a powerful machine that Suzuki’s engineers have tuned to produce broad low-end torque and dynamic mid-range power for strong acceleration and sporty handling. 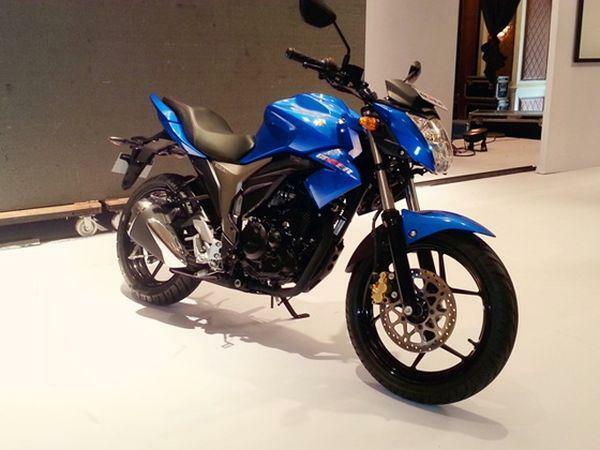 Talking about the specifications, Suzuki Gixxer comes with a single cylinder 4 stroke air-cooled engine. Suzuki Gixxer 155’s engine has a displacement of 155 cc. The engine output of Suzuki Gixxer is 14.8ps@8000 rpm and yields a torque of 14 Newton meters @ 6000 rpm. The Gixxer is available in five interesting colours – Metallic Triton Blue, Candy Antares Red, Pearl Mirage White, Glass Sparkle Black & Metallic Oort Grey. Suzuki Gixxer’s transmission type is 5 speed manual. GIXXER has a single disc front brake and drum brakes at rear. Telescopic suspension in the front and Swing Arm, Mono suspension in the rear. Both front and rear tyres are tubeless and the bike comes with LED tail light. We hope that you got to know about Suzuki Gixxer specifications. 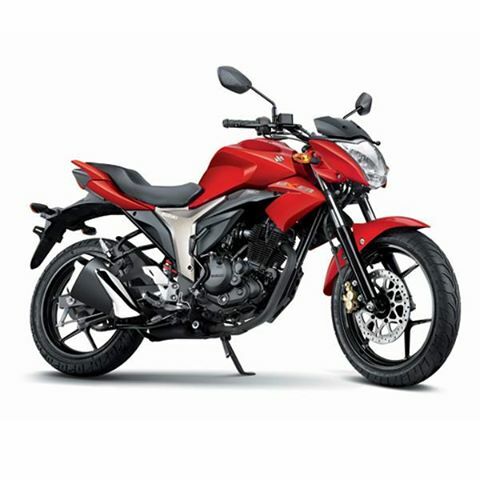 Also read our comparison article Honda CB Unicorn 160cc vs Suzuki Gixxer 155 .